I fell into the busy trap and last week it all caught up to me. I was exhausted, mentally and physically. But, it was no one’s fault but my own. Sure, when you have kids, life is bound to be busier. Even if you don’t have kids, life can get pretty hectic. But I had taken on way too many freelance writing jobs. I had been volunteering more at my daughter’s school. Overall, I had been forgetting to take care of myself. It’s almost frowned upon to have downtime, at least in the Los Angeles suburbs where I live. It’s normal to have our children enrolled in an excess of extracurricular activities so that we are running from one practice to another. It’s normal to take on that extra job or volunteer position. 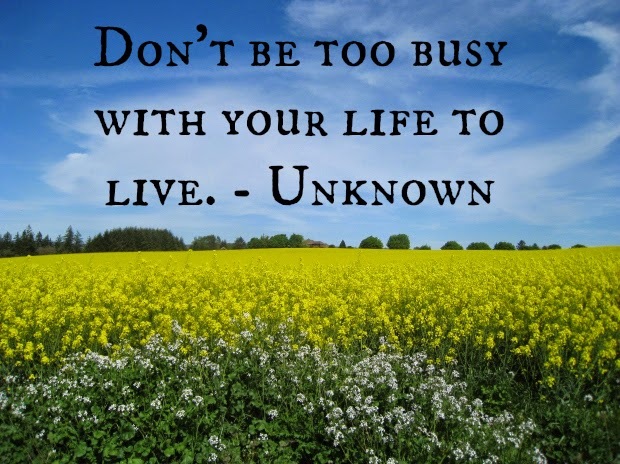 For some people, they don’t have the choice to be or not to be busy. They have to work two jobs to put food on the table. 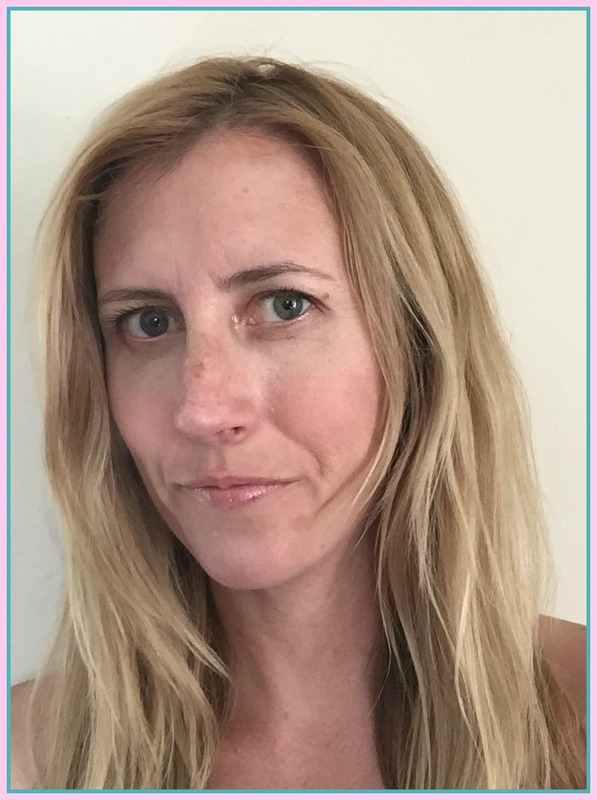 But for some of us, it’s because we don’t know how to say no or we feel compelled to keep up with the Joneses, or we just keep adding more and more to our plate, thinking we can handle it. A long time ago, when my husband and I were visiting Italy, we walked through the park on a Sunday. The park was jam packed with couples, families, and friends sitting on blankets, eating, relaxing. It was a site I had never seen before….. so many people enjoying leisure time. Here people might congregate for a concert in the park or a sporting event, but you won’t usually find a park full of people just relaxing and talking. When I have time to myself, I sometimes have trouble partaking in leisure activities. Because I feel compelled to be working. I have friends that have the same problem. When they get an hour of time, whether it’s during the day or after the kids have gone to bed, they almost feel stressed because they don’t know where to start on their to-do list. I almost always blog on Sunday night. But this Sunday, I didn’t. I let a few dishes sit in the sink. I went to sleep when my kids went to sleep. I woke up without bags under my eyes and I felt good, really good. I was more productive during the day. My mind felt clear and I ate better. I said, I should do this more often. This relaxing thing was nice. I’m not talking about being less ambitious or lazy! However, there is something wonderful about savoring a fragrant meal and enjoying each bite. And, it’s wonderful to sit on a blanket and watch the stars begin to dot the sky. To walk slower, breathe deeper, and inhale life. Most importantly, to realize that there is nothing wrong with that! I’ve made my way out of the busy trap and I hope I can keep myself from falling back in. Do you always feel like you are rushing? 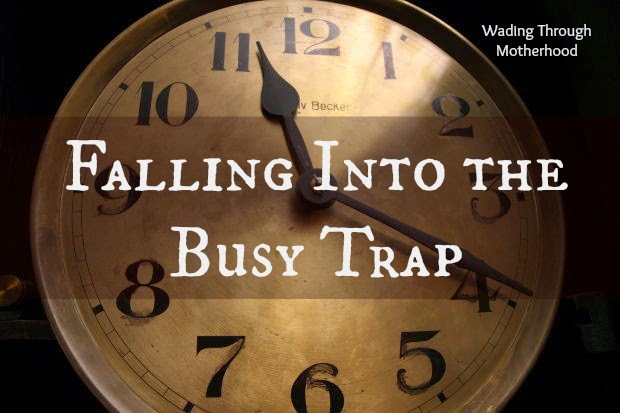 Have you fallen into the busy trap?